Chelsea Calder is an IVA Ambassador living in New York City. 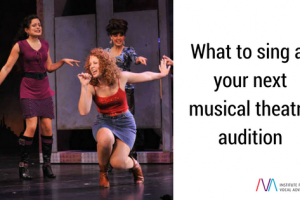 She graduated with a musical theatre degree from one of the top programs in the U.S., the University of Michigan. She has years of professional performing experience, allowing her to understand issues that real singers face! 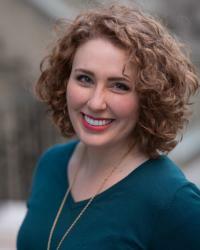 Some of her current students are starring in Broadway national tours such as Aladdin, The Sound of Music, and The Book of Mormon, and are featured in the Broadway company of Wicked. She is also the official vocal coach for the Broadway musical School of Rock.